Tiong Bahru is located at Central region of Singapore, District 03. This area is one of the oldest housing estates, it also provide mass housing in Singapore. Nearest MRT is Tiong Bahru MRT station (EW17). Kim Pong and Kim Tian Road are just within close to Tiong Bahru. It is accessible to several shopping malls include Tiong Bahru Plaza, Valley Point, Concorde Shopping Centre, Great World City and many more. 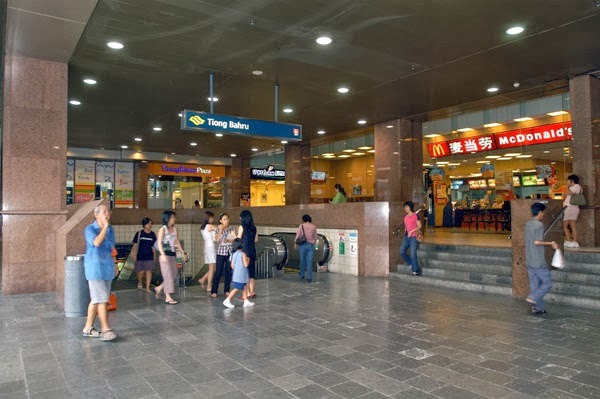 Coffee shops and famous food centre are also within proximity. Prominent schools near to Tiong Bahru include Gan Eng Seng School, Henderson Secondary School, Outram Secondary School and Crescent Girls School.